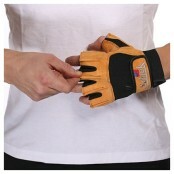 Looking for awesome all around weight lifting gloves, and tired of the tug-of-war with traditional sweaty gym gloves? 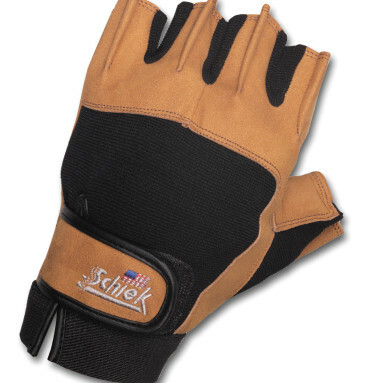 Start lifting with Schiek 415 Power Lifting Gloves. Like all Schiek gloves, Sheik 415 Power Lifting Gloves feature a gel padded palm, which acts like a shock absorber for your hands, perfect for high weight reps. The comfortable 1/2 finger design of the Schiek 415 Power Lifting Gloves assures great bar hand/contact and while covering your hands in the typical problem areas of the palm and base of the fingers. 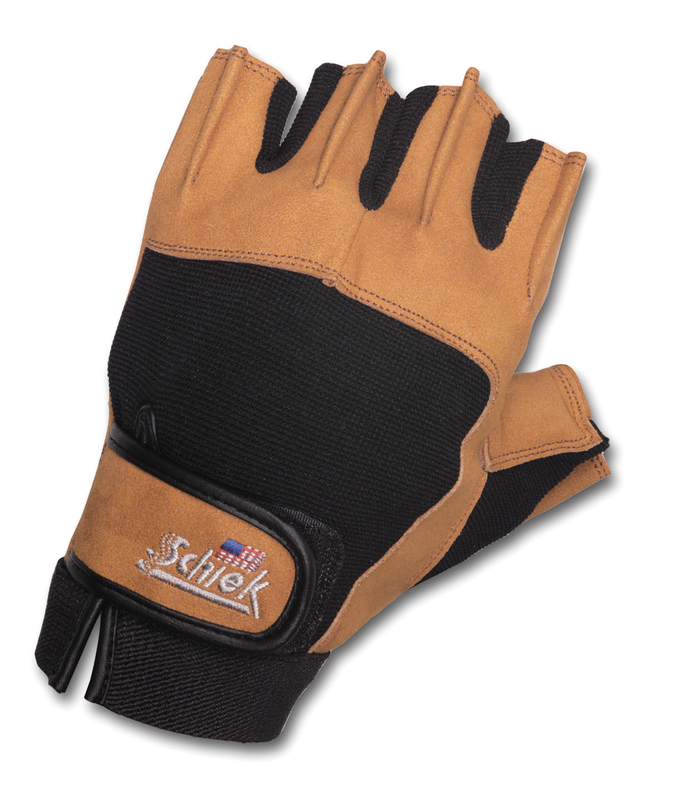 The biggest design advantage of the Schiek 415 Power Lifting Gloves is the patented finger fins, which makes removal a breeze. The Schiek 415 Power Lifting Gloves are priced for the weight lifter with budget in mind, and you won’t find better gloves for you money than the Schiek 415 Power Lifting Gloves. Be the first to review “Schiek 415 Power Lifting Gloves” Click here to cancel reply.